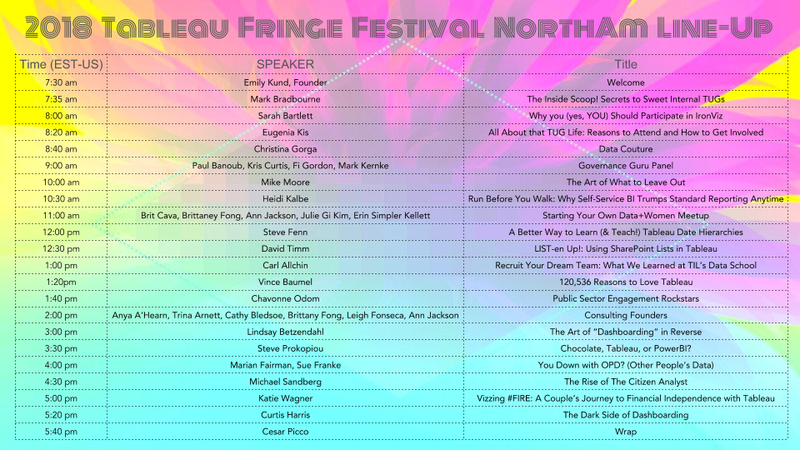 TFF North America is back with an amazing speaker lineup! We start at 7:30am Eastern Standard Time-US and will finish by 6pm...it's one full day of awesome speakers! Register to attend by clicking here. Learn more about our speakers and their sessions by clicking here.